We hope you’re ready for the biggest most exciting CrossFit event of the year.......that’s right, the “2018 Hong Kong CrossFit Charity Competition”, in support of helping the homeless!! To support the cause, Reebok CrossFit Asphodel will be hosting a team charity competition on April 21! The event is in support of the “Impact HK” Charity which aims to help the homeless in HK through a number of initiatives. In addition to kindness walks and providing the homeless with resources, they are now driving initiatives to make a real impact to those in need and help people get of the streets and back into society! As strong and amazing as the Hong Kong Crossfit community is, it will be amazing to help those less fortunate than us and give something back to those in the place we call home! The event will be followed by a celebratory party with drinks and event details will be released in the coming weeks, so keep an eye out over the coming weeks and months! The aim of this event is to be a fun community/family day in support of a good cause! There will of course be prizes and goodies and sponsors will be supporting with their time, products and donations! Each team must consist of 2 Men and 2 Women! The entry fee is HK$600 per team by DONATION. To register and donate, have your team captain sign-up by clicking the "Start Fundraising” button above, create a user account if you're a new user to this site, then select ImpactHK as the beneficiary and follow subsequent steps to create your Team fundraising page. Once the Team page is created, make a minimum donation of HK$600 to your Team page. You can choose to either manage just ONE Team fundraising page (your Team profile page) and send that page link to friends to ask them to donate and help ImpactHK raise even more funds; * OR you can have the Team profile page and each team member can also be invited to create his/her respective fundraising pages. Donations made to their pages will be automatically updated and reflected onto the overall team fundraising target on the team profile. 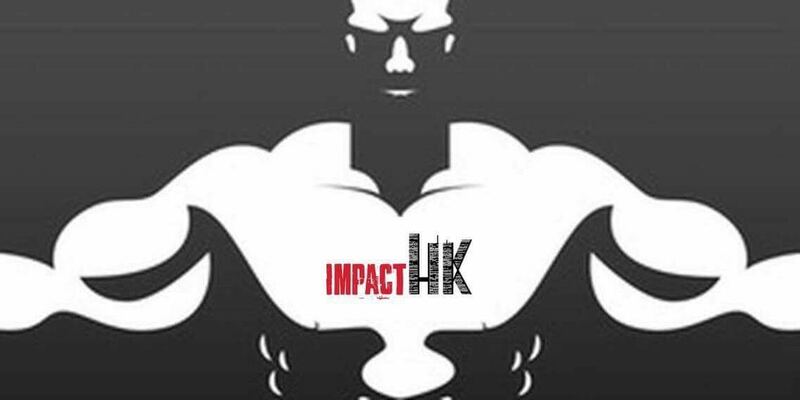 Let's join our hands to support ImpactHK in raising more funds. The team with the highest funds amount raised will win the top prizes on the event day! To enable fairness and fun, teams may include 1 coach per team - if applicable! We hope to see you there to help in the fight for our homeless community in Hong Kong! Click "Start Fundraising" to sign-up your team TODAY.